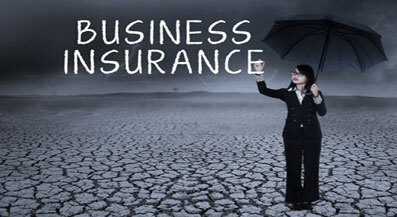 North Carolina commercial umbrella insurance also known as business excess liability insurance is a very inexpensive way to protect your business from financial devastation should a serious lawsuit arise. Call 866-869-3335 To Get the Right Commercial Umbrella Insurance Protection For You at the Lowest Cost! Umbrella liability adds an additional layer of liability protection over several other policies you may have including general liability, workers comp, business auto and hired and non-owned auto liability for example. However, it does not increase coverage for all types of policies you have. This is why it is important to discuss your business’ individual needs with an agent that help you understand commercial umbrella coverage and review your entire insurance portfolio. Don’t Get Soaked. Get an Umbrella! Every day your business is exposed to a lawsuit in many different ways. 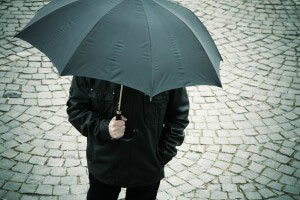 Without commercial umbrella insurance, a lawsuit can put you out of business. And it doesn’t have to happen as long as you have the right liability umbrella protection. Umbrella insurance is very inexpensive and can help prevent you from getting completely soaked should something bad happen. Employees acting on behalf of your business can be a huge exposure to lawsuits. Will your general liability policy limits cover a lawsuit over 1 million or 2 million dollars? If not, get a North Carolina Commercial Umbrella and protect your business from the worst. Commercial Liability Umbrella policies are very inexpensive when you consider the amount of protection they provide. Give us a call today and let’s help you get peace of mind knowing that your business will withstand a worst case scenario.